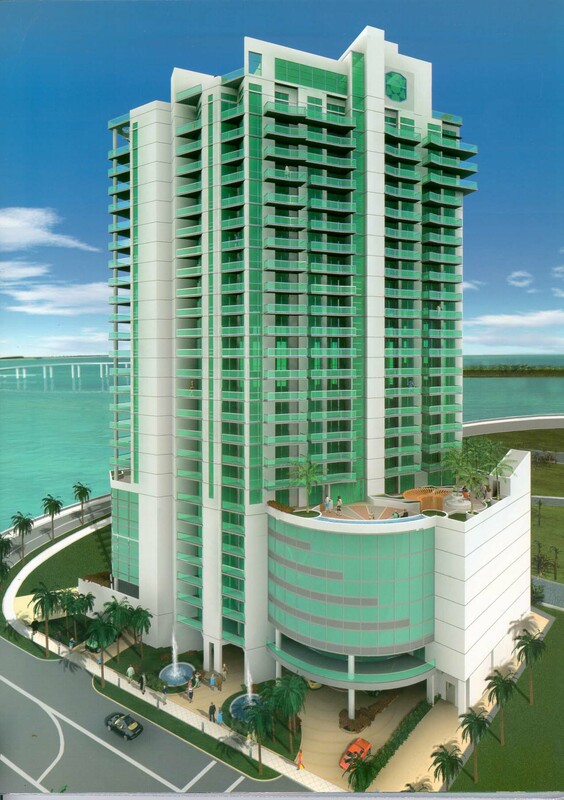 The Emerald by architect Fullerton Diaz is a 27 story building designed in glass found between Brickell Avenue and Brickell Bay Drive. 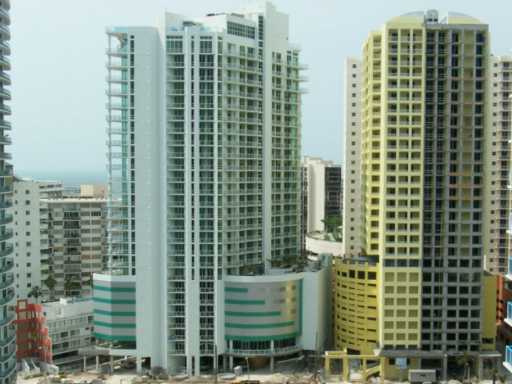 It has an uncommonly large assortment of floor plans available within the 142 units within the building which allows for more variety in deciding where you want to live and whether you'd prefer views of Biscayne Bay, the Miami cityscape or a mixture of both. Within and around the Emerald you're going to come across amenities like a wine cellar, an area to walk your dog, meditation garden and the Emerald's “Sky Club” which contains an infinity edge swimming pool overlooking Biscayne, fitness facility and a spa. 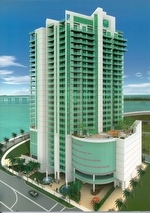 The Brickell condos for sale of Emerald have one, two, three or four bedrooms and range between 811 to 4,556 square feet. Also be sure to visit the Emerald Club and its private cafe. Mary Brickell Village is a popular hangout to the northwest of Emerald boasting a highly convenient Publix supermarket, reducing the need to travel far to buy groceries. If you'd like to stay at one of the most luxurious hotels in the world, the four Seasons Miami is next door to the south. If you're driving south on Brickell Avenue you'll eventually be able to head east via the Rickenbacker Causeway and visit the island of Key Biscayne, home to Crandon Park and the beach. Continuing north on Brickell Avenue will eventually lead into the popular downtown area of Miami.